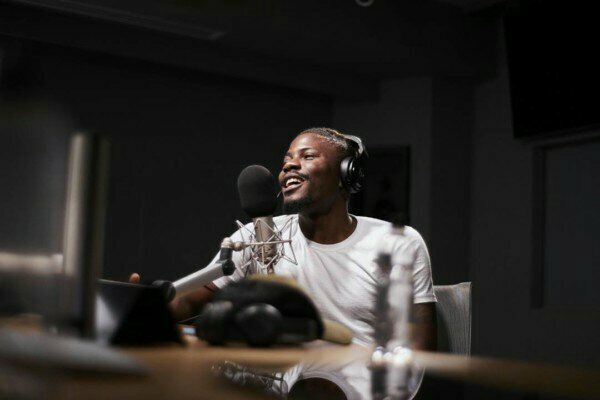 On Monday, May 7, Ycee joined the list of top African artists like Mr Eazi and Wizkid to be interviewed by Julie Adenuga on Apple’s Beats 1 radio. For the first time, he revealed that his album titled “Ain’t Nobody Badder Than (ANBT)” will be released in September 2018. Ycee, who is currently in the UK working on his forthcoming album, also mentioned that he looks forward to collaborating with Steflon Don and other artists. During the interview, he said his favourite thing to do in London is bowling. He joked about how his highest all-time score was greater than Julie’s. He added that he’ll be leaving the UK for his first Canadian tour scheduled to hold this month, May 2018 where he will be touching major cities to promote his EP, “Late Night Vibrations” which was released in January 2018. 0 Response to "Ycee Announces Release Date Of Debut Album “Ain’t Nobody Badder Than”"